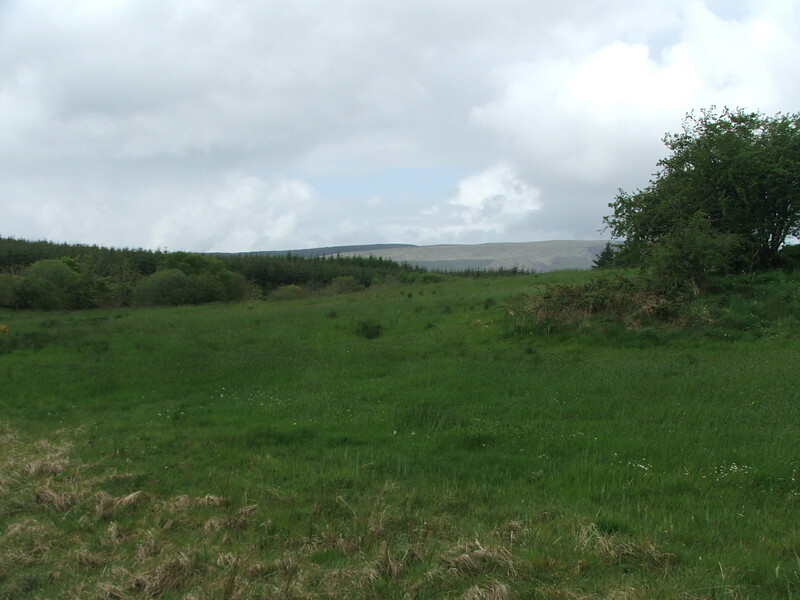 c. 6 Acre plot of land with Full Planning Permission for one dwelling (2,300 sq.ft) for Sale by Private Treaty. 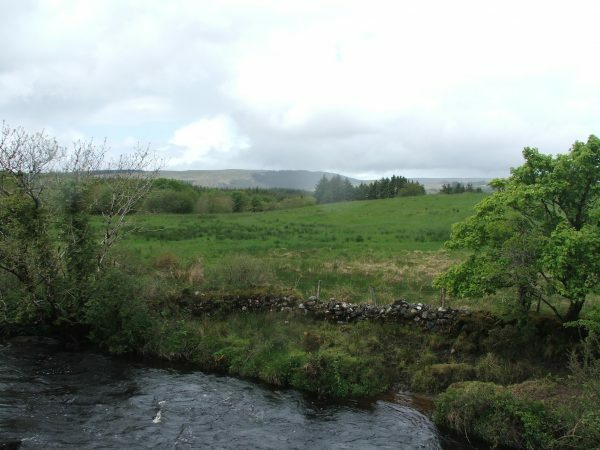 The plot is located c. 4.6 km from Coolaney Village and c. 3 km from Rockfield. It has public road frontage. This is a beautiful scenic area to County Sligo. Sligo: 20 minutes; Knock Airport: 30 Minutes. 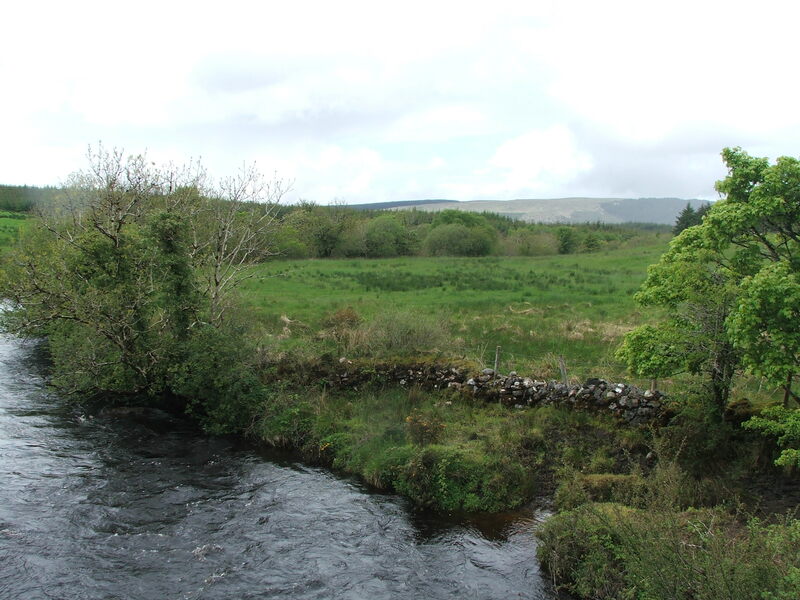 The land is bounded by a River which has a good stock of fish. The site has un encumbered planning and this is an excellent opportunity to acquire a site and a small are of excellent land.